Las Vegas Party Events is your #1 source for festive Balloon Delivery Las Vegas. We provide daily Balloon Delivery in Las Vegas ranging from bouquets to sculptures and beyond for Parties, Conventions, Company Events and Special Occasions. Send a balloon delivery they won’t forget for a smile you wont forget! We carry a full line of colorful Mylar and Latex balloons to create the perfect Bouquet arrangement or decoration for any occasion. These occasions might include unique birthday gifts for adults and kids, Anniversary surprises, New Baby, Graduation, Hanukkah, Christmas, Holiday, New Years Eve, St. Patrick’s Day, Easter, Secretary’s Day, July 4th, Thanksgiving, Get Well Soon, Congratulations, New Home, Advertising Promotion, I Love You, I’m Sorry, Cheer Up, or You’re The Best! In fact, you can say most anything with a Balloon Delivery Las Vegas! 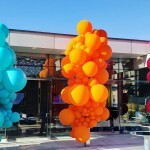 Balloon Bouquets & Trees: Balloon Trees are a great and affordable way to add color and fun to any location and event. Balloon trees or bouquets, and can be used to highlight entrances, bring color to a room, placed on tables for a fabulous spiral effect. 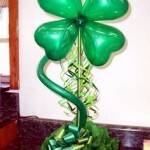 Balloon Delivery Las Vegas and Balloon Bouquets are a great surprise and a great idea. 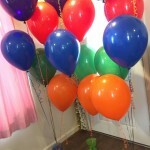 All Balloon Delivery Services in Las Vegas can be purchased with add-on items, such as Singing Telegrams, (our most popular), candy, cookies or more. Ask us for more information to help you choose an appropriate balloon bouquet and arrange delivery. We offer personalized deliveries and assorted gift items. 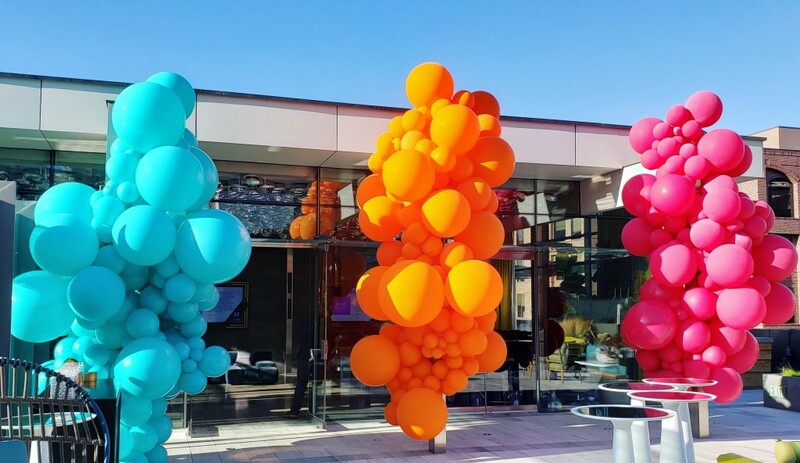 Balloon Decor: Add Balloon Arches, Columns, Trees, or Bouquets to any event to bring a touch of whimsy and style. Our Las Vegas Balloon Artists are always designing new signature items and creating never before seen balloons sculptures, balloon walls, or branded balloon displays. No major Corporate Celebration or New Year’s Eve party is complete without a Balloon Drop and no Prom is complete without a beautiful Balloon Canopy over the dance floor. Balloons Over Atlanta has a professional and experienced team to bring any of these Classic Balloon Decor creations to your next event.